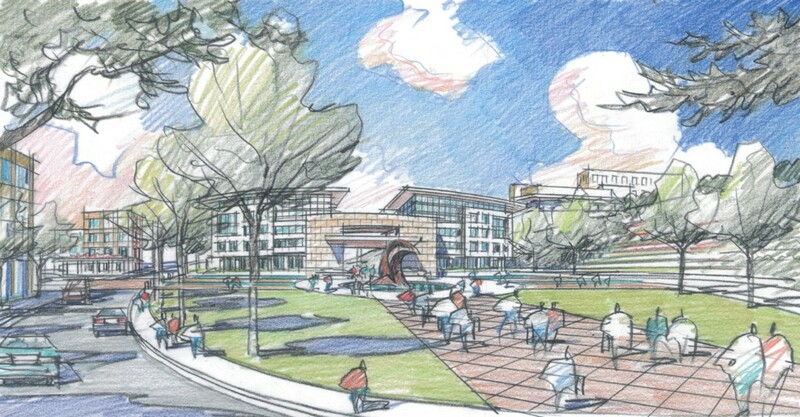 The Dalian Construction College Campus is intended to create a unified district campus. The facilities provide administration buildings, gym, cafeteria, auditorium, classroom space, faculty and student housing for construction related programs. The use of materials, daylight and texture creates a pleasant environment for study. The site plan is organized around individual courtyards and open spaces. 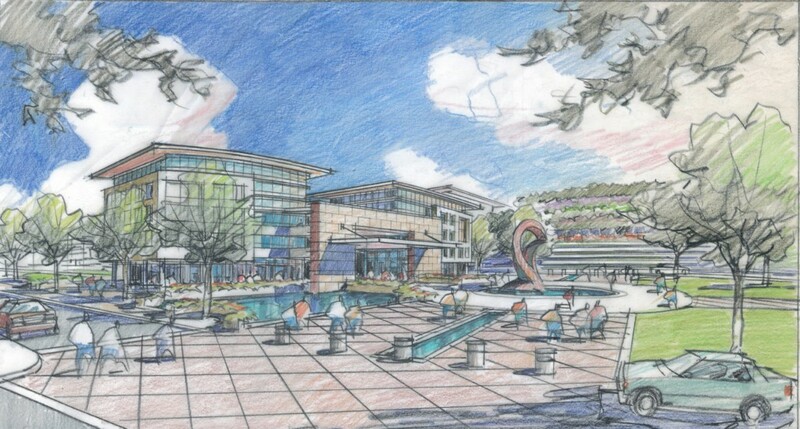 The design intent is to create a cohesive campus.